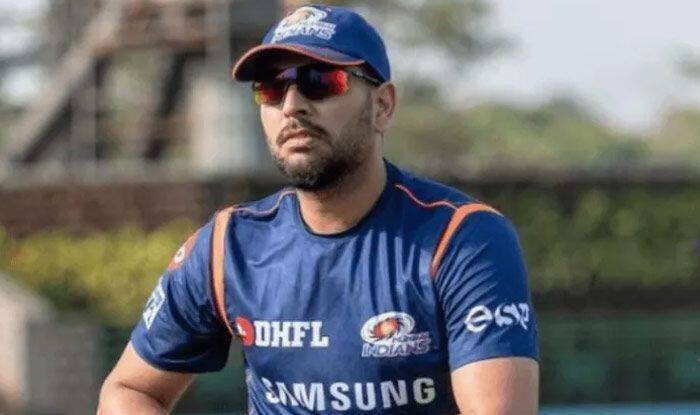 Amidst reports suggesting that Yuvraj Singh will retire, he has cleared the air saying that he will only take that decision when he feels his time is up. Mumbai Indians’ all-rounder, Yuvraj Singh, said that he will think about retirement only when he feels the time is up. The cricketing future of the 37-year old has been a topic of discussion for some years now. Singh played a knock of 53 runs off 35 balls against Delhi Capitals in the on-going Indian Premier League (IPL). Surprisingly, this was his first fifty-plus score since May 2017. Singh’s career has been under a lot of speculations for the last couple of years as he made his last appearance in the international game in June 2017 during India’s tour of West Indies. “When the time comes, I will be the first one to hang up my boots,” International Cricket Council (ICC) quoted Singh as saying. “Last two years have been up and down. [I] couldn’t decide what I wanted to do but main thing was [remembering] why I played the game when I started playing the game. I played the game because I enjoyed playing cricket. That time, I was not playing for India. I was playing for the under 14s, under 16s. So till the time I enjoy playing cricket, I will play,” he said during the post-match conference here on Sunday. Despite his half-century, Delhi Capitals won the match by 37 runs. Mumbai Indians will now face Royal Challengers Bangalore for their next match on March 28 in Bangalore.